I have loved photographing babies and children since my own were very small, documenting every phase for fear I would forget their sweet faces as they grew and changed. Little did I know that this would lead to a career in professional photography spanning more than 3 decades. Who could forget the thrill of a child taking that first step? Conquering the staircase? Dressing themselves? First day of school? Senior year of high school? 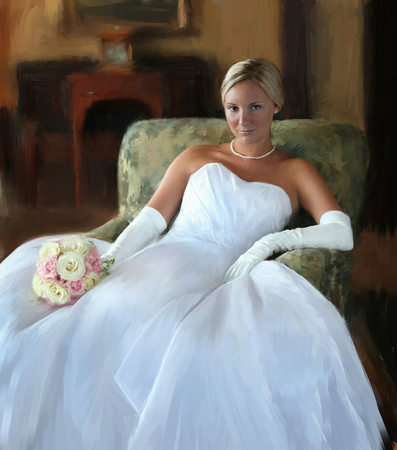 Debutante ball? Wedding portrait? Photography will record the details that we all forget as time passes. I especially enjoy photographing the first year in a child's life as he reaches those important milestones: smiling and responding to others, sitting up, picking things up to examine them with glee, and walking. 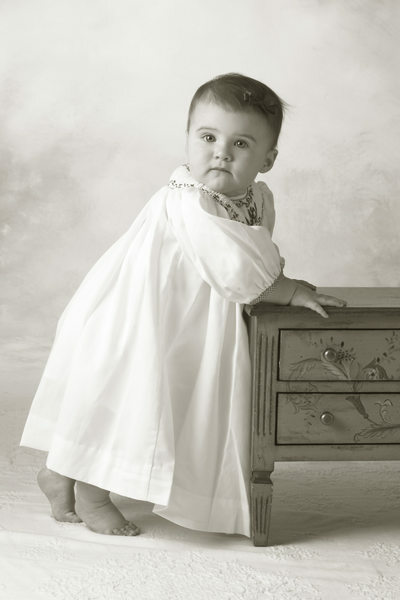 My favorite media for this age is black and white photographic fine art prints - these classic images will last for decades and are sure to become family heirlooms.These little people are ours for such a short time before they go off to start families of their own! 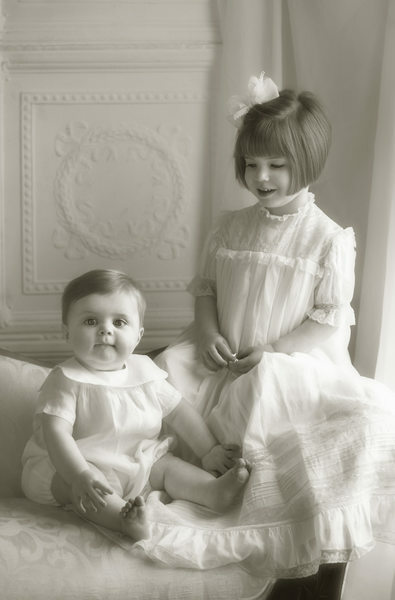 Hold on to the memories with professional photographs - you will be glad you did. Family portraiture is another favorite genre for me. Families naturally grow and change over the years. 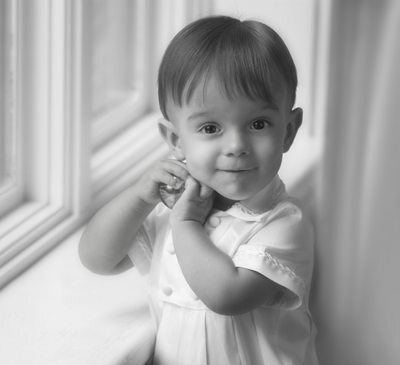 Professional photography documents relationships, memories and events in the life of your family. At Northlight Photography all our images are printed in house - that means that you can be sure that you are getting the best possible quality and I stand behind it with a 100% guarantee that your photographs will be as beautiful decades from now as it is the day you pick it up! I use only the highest archival quality materials for my fine art prints. 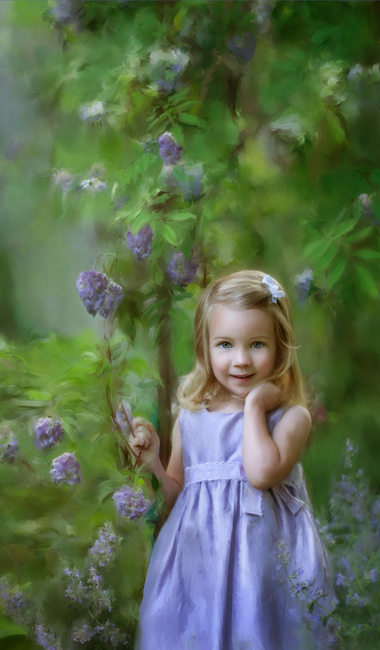 I also retouch all my portraits by hand so you will always look your best. 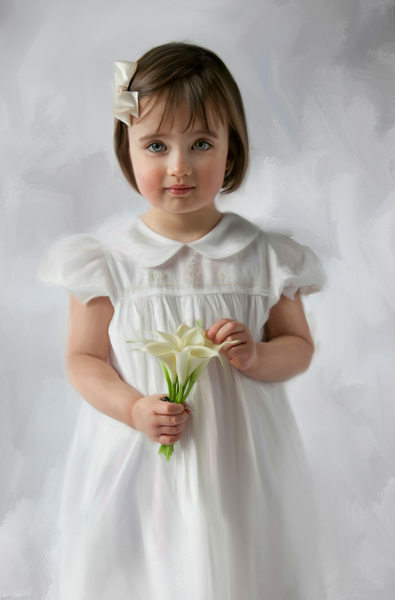 I have 30 years of experience doing the artwork on portraiture, so any concerns will be taken care of, no problem. 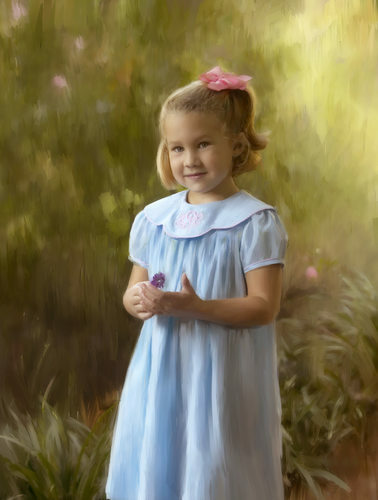 The beauty of a painting is typically commissioned between the ages of 4 and 6, before baby teeth are lost and the bone structure of the face matures. 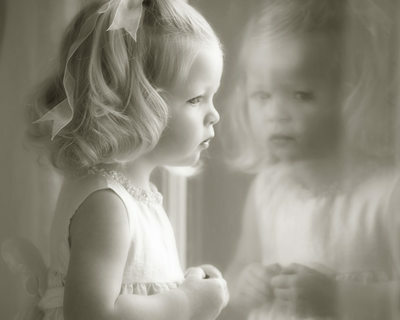 This age embodies the innocence of childhood like no other. It is a pleasure each time I have the opportunity to create a painting of this important stage..